When it comes to finding Dad the right gadget for Father’s Day, there are so many choices; so here are three gift ideas for a Dad who likes to spend time outside, whether on the field, on the road or otherwise. You know Dad loves car gadgets but you also know he wouldn’t want to be gifted with some big clunky camera that would clutter up his dashboard. 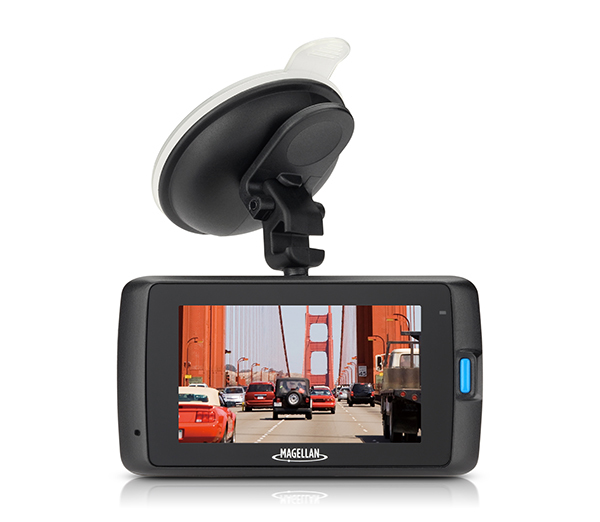 If that sounds like your Dad, then he might be surprised at what big features can be found in the compact Magellan MiVue 420 DashCam. At only 3.5”x1.9”x1.5” the MiVue 420 is packed full of features. The camera is equipped with a wide-angle lens camera (140° horizontal field of view) that captures Super HD (1296p) video both during the day and at night. It will also timestamp on the video GPS coordinates, date, time and speed, etc. These are also locked-in should Dad need proof of an event or if the unit senses the car’s been hit or moved erratically.